Trailway Construction is a general contractor servicing Chester, Lancaster, Delaware and Montgomery County stretching as far as New Jersey and Maryland! Founded in 2004 by Daniel Fisher, Fisher and his team are ready to help you on your next home improvement project. Our motto is to always serve you with integrity and quality in everything we do. We pride ourselves in being local contactors that can help you plan and build your next project, big or small, with honesty and excellence. 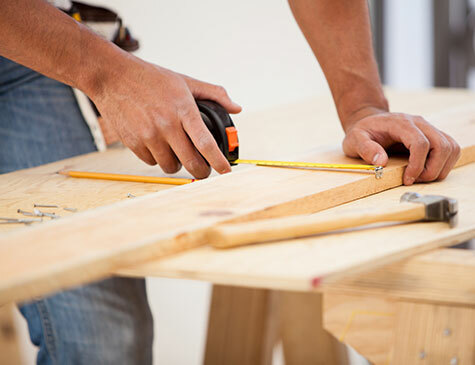 With over 20 years of experience as a general contractor, we specialize in numerous aspects of home improvement, exterior remodeling and exterior design. From new construction, to home remodeling and home additions, to gutter installation and window replacement, we can help make your next big project a breeze. Our roofing services are beyond compare whiether it be for rediential or commercial roofing. 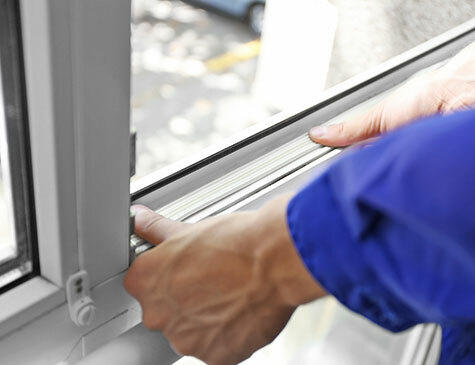 We are here to make sure the essentials of your home are maintained as well as beautiful. If you're looking for general contracting, home building, or home improvement companies serving customers in Pennsylvania and parts of New Jersey and Maryland and other nearby areas, take comfort in knowing that Trailway Construction is a versatile, multi-purpose general contractor. 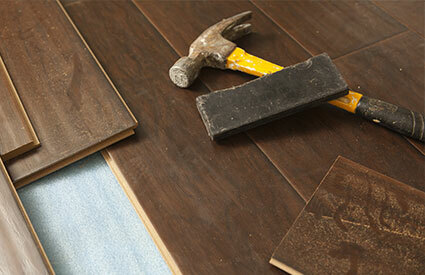 We specialize in a wide range of building, remodeling, and improvement services. 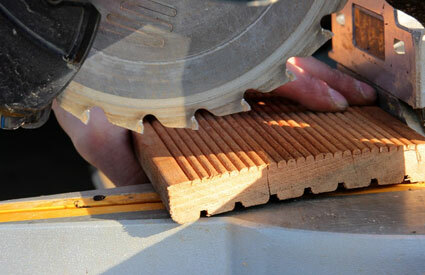 We realize you have your choice of home improvement and home building companies. However, we think you'll appreciate knowing that we're a well-respected company with more than 20 years of experience with all types of general contracting work. Take a moment to view our Project Gallery to view examples of our high-quality work. Every residential or commercial project we undertake is given our undivided attention from the initial planning stages through completion. When you're in need of reliable local contractors, look no further than Trailway Construction. Contact us today to bring your ideas to life and get the attentive service you expect and deserve.